Born in Zurich, Switzerland in 1945, the world-renowned conceptual artist and musician has lived many lives: poker player, lyricist, musician, novelist, golfer, industrialist, film director, artist, clothing designer, actor, restaurateur, winemaker, Vintner, cattle breeder, and Argentine gaucho cowboy. After studying law in the 1960’s, with luck and skill Meier gambled his way into a different life path and became a professional poker player. 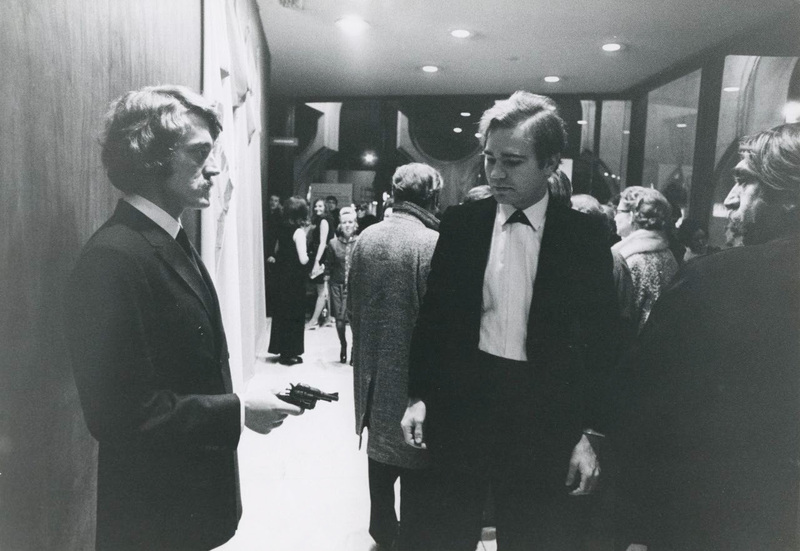 Shortly after, in the late 70’s, he found another one of his callings, music. It wasn’t long until he took the music industry by storm, alongside band member Boris Blank, with his group Yello and their hit single “Oh Yeah,” in which Meier provided almost all vocals and lyrics. 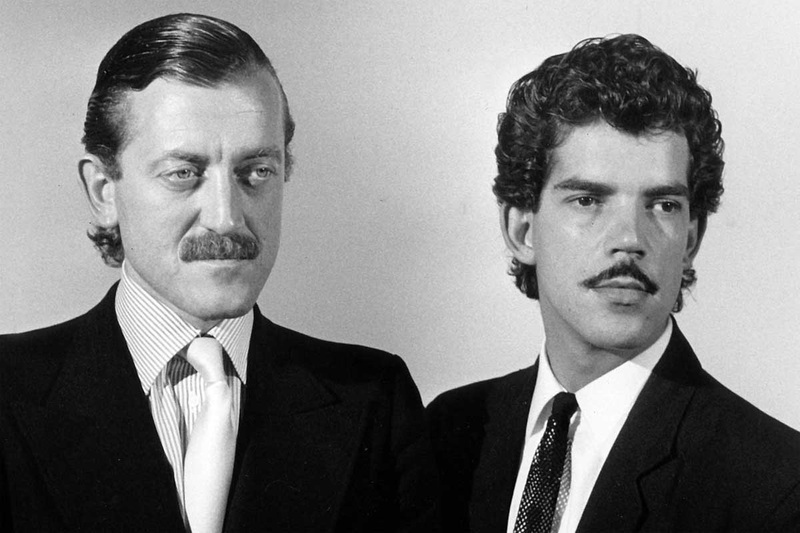 Today, Yello is considered to be one of the greatest pioneers in the Electropop movement. Meier has published numerous literary works: “Hermes Baby”, a collection of stories and essays by Ammann Verlag in 2006, “Out of Chaos” – an autobiographical picture book by Edel Verlag in 2011, and the monograph “Works 1968-2011 and the Yello Years” by Verlag der Buchhandlung Walther König. After years of directing, acting, and performing worldwide, Meier found himself with a new passion in Argentina: organic agriculture. Soon, he’d begin to produce organic wine, beef, and natural products. 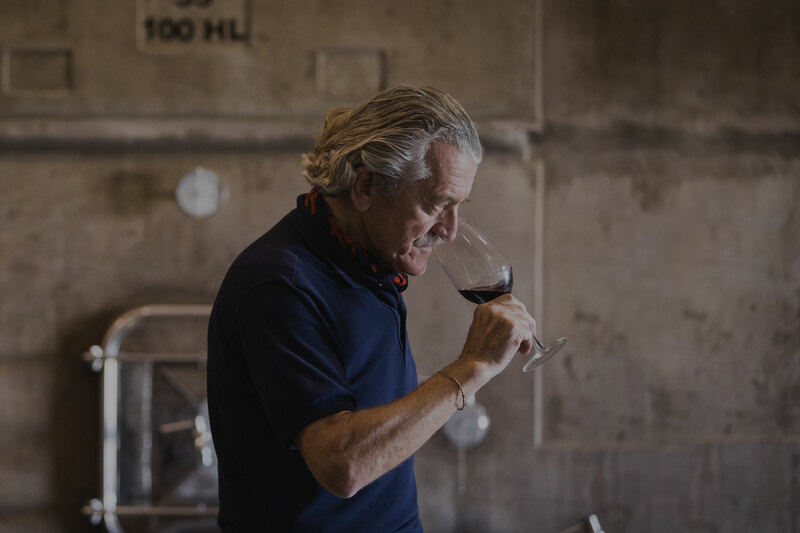 In the late 1990s, he bought the 19th century Ojo de Agua ranch, and 2,200 hectares of land in the countryside outside of Buenos Aires, and later acquired vineyards in Mendoza, Patagonia, and Salta. Besides producing some of the world’s best organic wines, he is a leader in raising cattle in La Pampa region and also produces nuts, honey, and chia seeds in Patagonia.